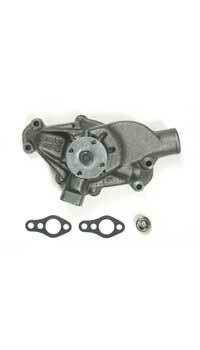 Water pump,replacement, all w/S.B. Functional but not exactly like the original visually. This will not receive full NCRS judging points.